From dried cherries for an afternoon snack to a shot of juice concentrate for aching bodies, the Montmorency tart cherry packs a load of proven health benefits that take this Michigan-grown superfruit to places beyond Grandma’s double crust. 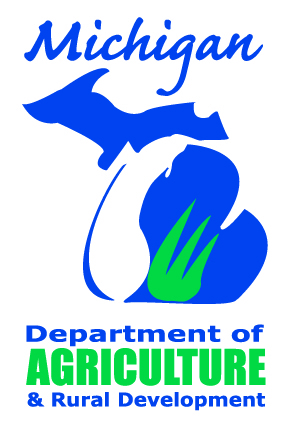 Montmorency cherries were first cultivated in France, but now, more than 94 percent of the variety consumed in the U.S. is grown in the U.S. About 75 percent of the Montmorency tart cherry variety is grown in Michigan, with the remaining balance in primarily six other states. Montmorency – touted as the cherry with “more” – represents a truly all-American cherry variety with powerful perks packed into each ruby-red orb. Montmorency cherries have been studied more than any other type of cherry. 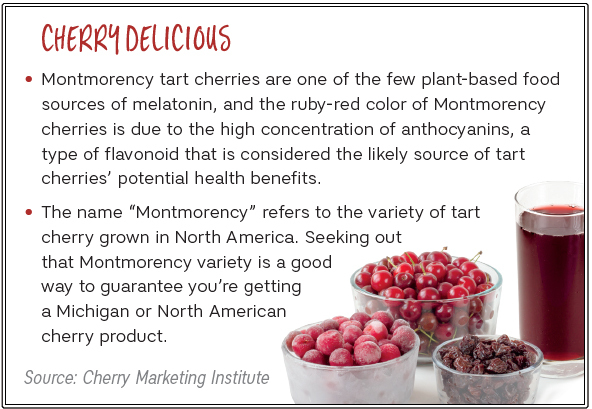 Scientific research shows that the Montmorency tart cherry reduces inflammation, supports heart health, aids exercise recovery and even improves chances of more restful sleep. The tart taste is evidence of the amount of anthocyanins inside the cherry. 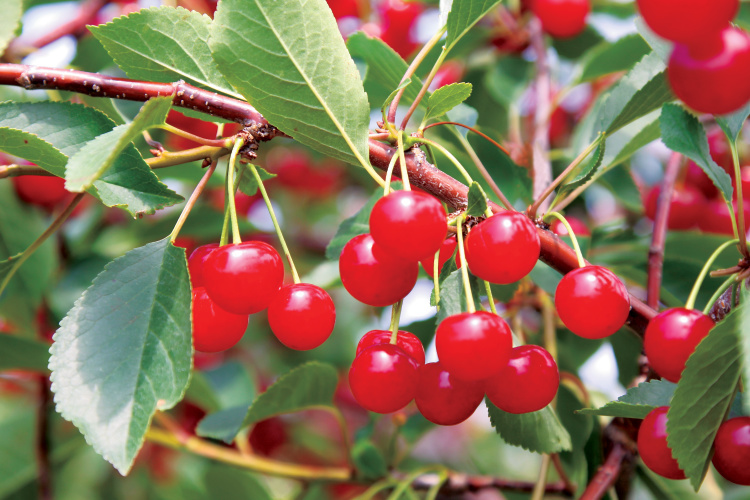 As a result, the sought-after tart cherry ingredient has made its way into nutraceutical products, such as add-in powders, shot-style concentrates, capsules and elixir-like drinks, Vollbrecht says. In recent years, the American Journal of Therapeutics published a study that showed people with chronic insomnia who consumed Montmorency tart cherry juice increased sleep time by an average of 84 minutes. While nearly 1.5 hours of extra restful sleep may make more people “go red before bed,” this finding also adds to a host of already-proven tart cherry benefits. 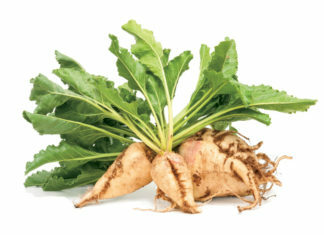 Some of those include reduced inflammation for arthritis sufferers, muscle recovery for athletes and lower blood pressure levels for people with hypertension. Montmorency tart cherries are available year round in a variety of preserved forms, including canned, frozen, dried, juice, juice concentrate and pie filling. Fresh cherries are harvested in July but are usually only found for sale in growing regions. Smoothies, trail mix and a tart topping for yogurt or hot oatmeal, and even a delicious cherry elixir to help you fall asleep – the seemingly endless list of recipes and uses continues at choosecherries.com. 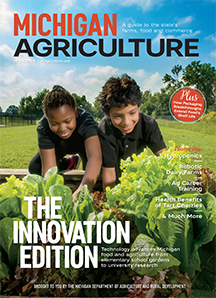 This mineral supports an important industry in Michigan.